You may be knowing that the organ Liver regenerates on its own. This has led some people to believe in the concept of organ printing. 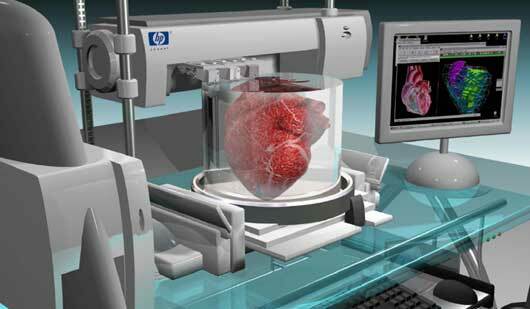 Organ printing is a device that develop a whole organ from out of a cell or culture. Depending on your DNA and genetics, organ specific to you can be fabricated in the organ printing facility. So, if any of your body organ shows signs of damage, a new one can be created and then implanted. There is no chance of body rejecting the organ. This entry was posted in Computers, Display, Medicine, Surgery, Technology, Uncategorized and tagged Organ printing. Bookmark the permalink.